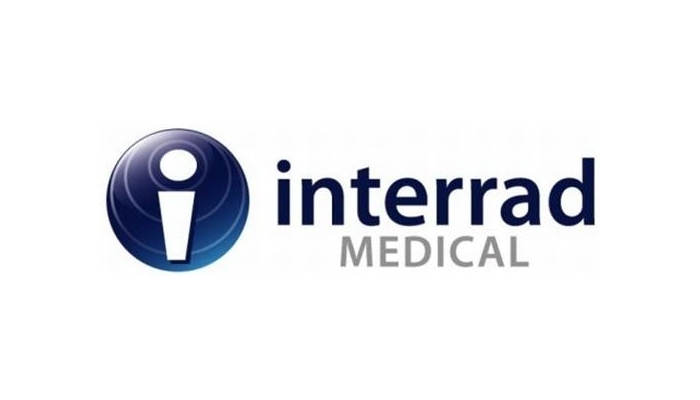 Interrad Medical, a privately held medical device company, announces an agreement with Vygon to distribute the SecurAcath Subcutaneous Catheter Securement Device in France. “As we continue to expand global distribution, we are very excited to be able to enter the French market with Vygon as a partner,” commented Joe Goldberger, President and CEO of Interrad Medical. The SecurAcath is the only subcutaneous catheter securement device that lasts the life of the line and can dramatically decrease catheter dislodgement and migration, decrease catheter replacement costs, prevent therapy interruption, reduce catheter-related infections and other complications, and lower total cost of patient care. Plymouth, Minnesota-based Interrad Medical, Inc. is a developer, manufacturer and marketer of medical devices designed for minimally-invasive interventional and surgical procedures.